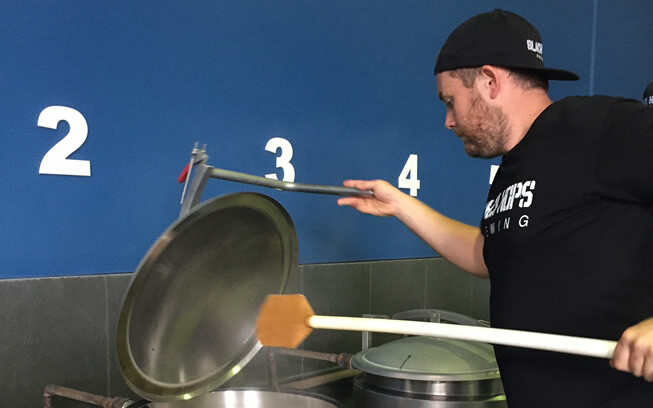 We’ve been busy making plans to open our brewery on the Gold Coast by the end of 2015. Here is an update on everything that’s happened in the last few months, including an epic GABS result! After a quick start last year with our Eggnog Stout release and launch, we set a big goal for 2015 to open a physical brewery. We’ll be releasing an update each month with our progress. Here are all the details on what we are planning and the progress so far. 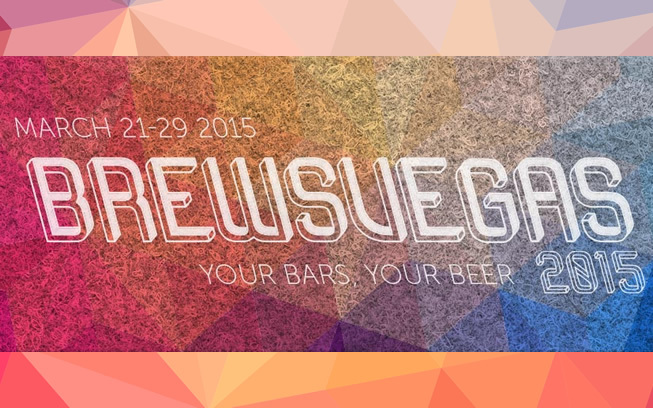 In our last post, I mentioned the 4 events we’ll be sending beer to (and attending) at Brewsvegas. We committed to all of these events a while ago but we still had one problem to solve. We don’t have a brewery. 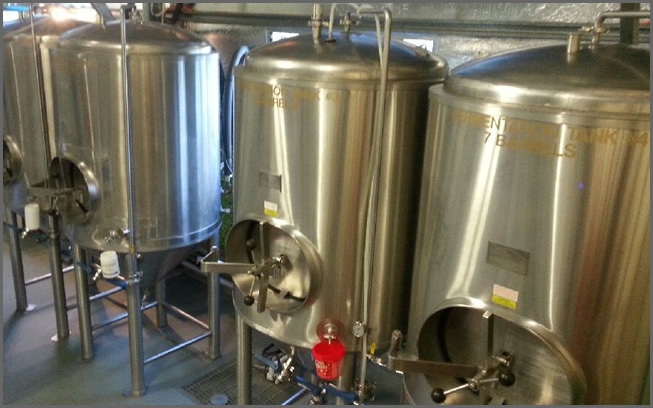 In this post I’ll run through how we ended up brewing 4 all grain brews at a non all grain brewery. In case you missed it, Brewsvegas was announced this week. 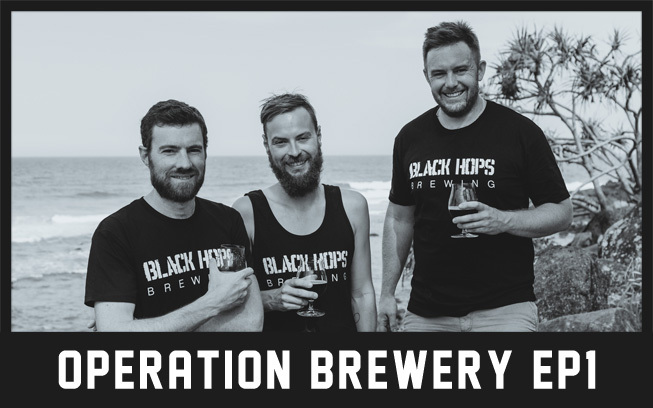 We are stoked to be sending Black Hops beer to 4 events. Here are all the details for the events we’ll be at. See you there. We like brewing pilot batches before committing to a full commercial release. 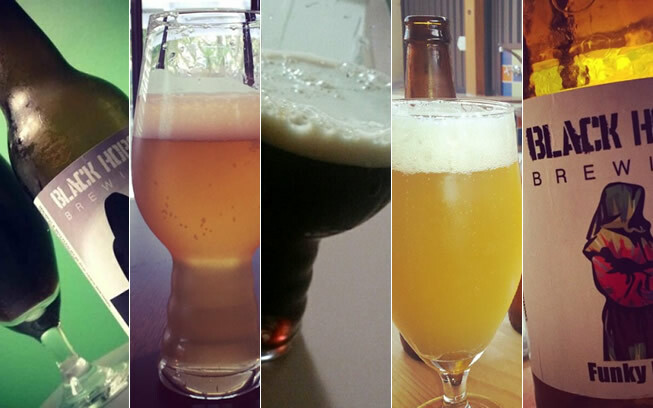 So much so, that we’ve brewed 10 pilots to 1 commercial release! Some have worked out almost exactly as we wanted first go, and some haven’t. Here are our lessons learnt so far. It has been 2 months since we brewed our first commercially available beer; the Eggnog Stout and we are pumped with how it has been received. 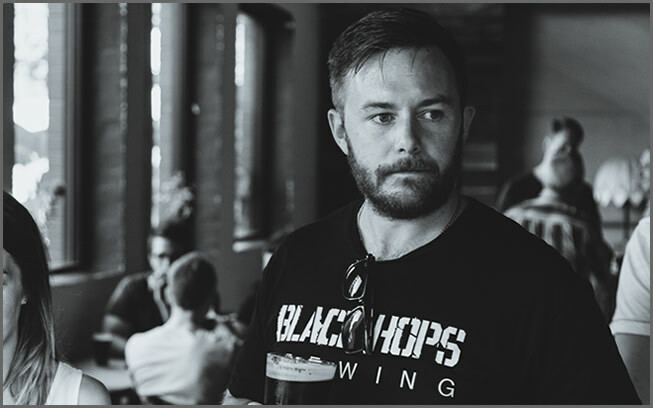 We’ve had a number of people ask us for more info on the process, so I thought I would go in to more detail in this post about how to brew a stout. Brewing beer isn’t all glamourous. There’s another side of getting your beer into bars that needs to be considered and that’s cutting out lots of circles. 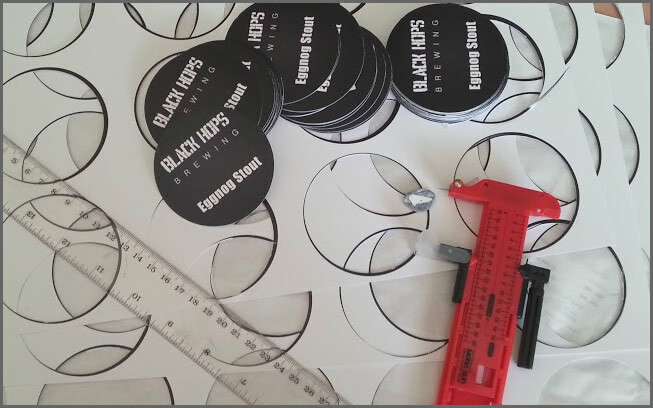 In this post, we run through how to make great looking tap decals and keg collars on a shoestring budget. 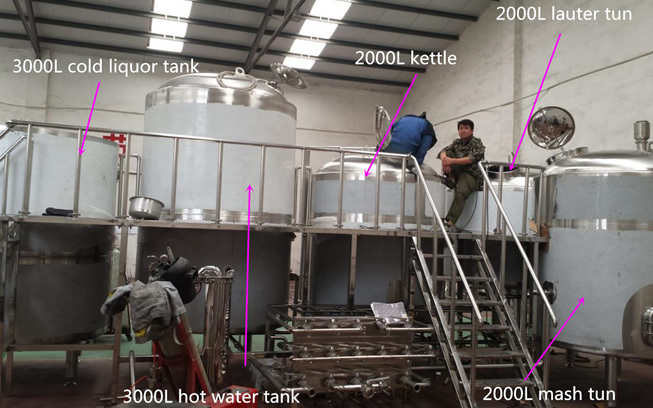 In this post we run through the detailed process of how we have made our first commercial beer. We cover everything from yeast prep, to milling the grain, all the way through to kegging and choosing our launch venue. 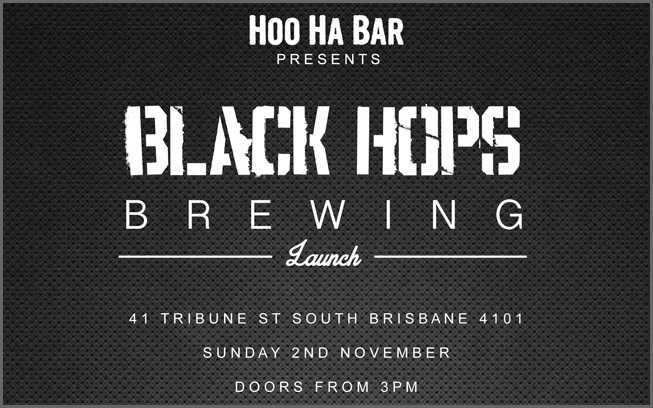 We are excited to announce our launch this coming Sunday 2 November 2014 at Hoo Ha Bar in Southbank. Our first beer the Eggnog stout is ready to go and will be pouring alongside 3 other local brewers from 3pm. 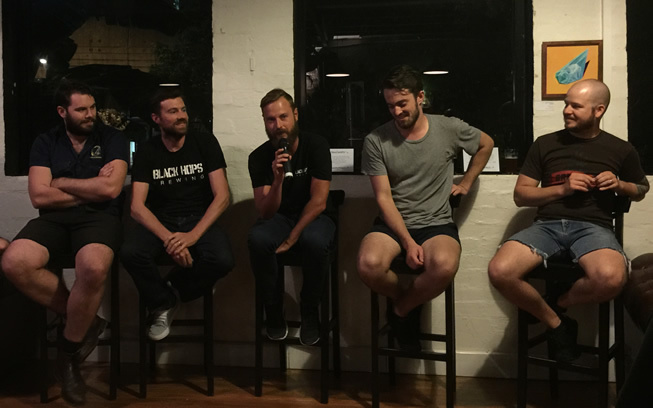 We send a monthly email with blog updates and a wrap up of what's happening at Black Hops. Join 3,000+ people below.